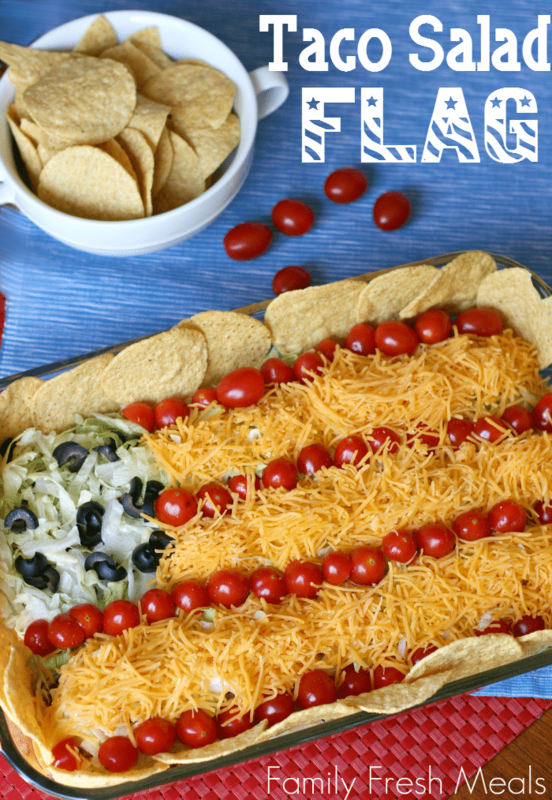 While the 4th of July is the day we as a nation celebrate our independence, it is also a day to be spent with friends, family and food. Yes, we said it. Food. 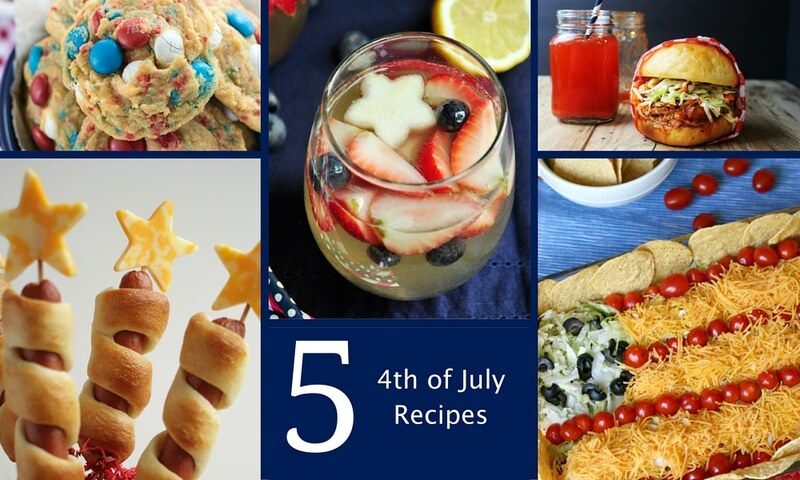 These five recipes are must haves at your 4th of July celebration. Enjoy! First take your skewers and stick them all the way through your hot dogs leaving about an inch and a half exposed out of the top of each hot dog. Then take a piece of breadstick dough and carefully wrap it around the hot dog until you get to the top. Place the wrapped dogs on a silpat (non stick baking liner) or parchment paper and bake according to the package directions for the breadstick dough. While the hot dogs are cooking take out your cheese slices, the key to this step is to go to your grocers deli counter and ask for them to slice you pieces of cheese that are 1/4″-3/8″ thick. Then using a small star cookie cutter cut out your stars. Depending on how big or small your cookie cutter is will determine how many stars you get out of each slice of cheese. 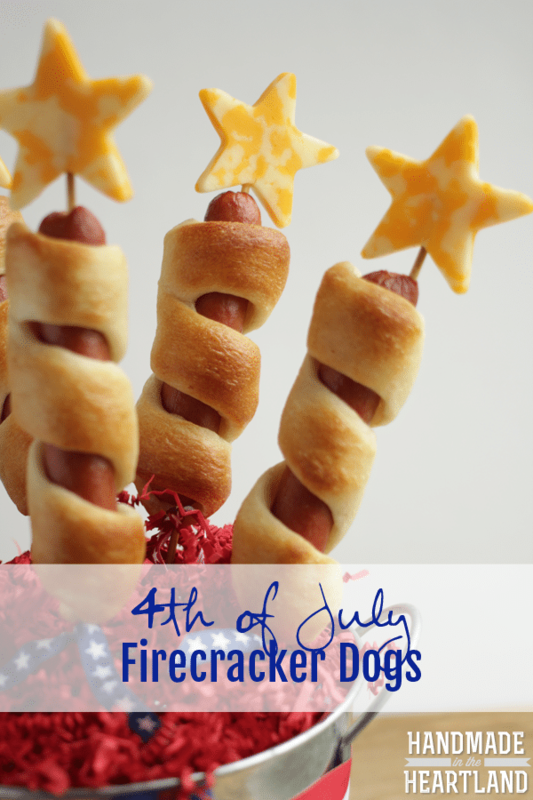 After your dogs have cooled for 2-3 minutes stick the star through the skewer at the top. We used a pail with a styrofoam ball hidden by crinkly papers to display them here, which would also be a great way to display them at a gathering. You can also just layer them on top of each other on a plate. Enjoy! To view Hand Made In The Heartland’s full recipe, click here. 1. In a large skillet, cook beef over a medium heat until meat is no longer pink. Drain off any extra grease. Next, stir in the water, salsa and taco seasoning. Bring to a simmer and cook uncovered for about 10 minutes, or until most of the liquid is absorbed. 2. Place chips in a 13-in. x 9-in. dish. Next spread beef evenly over the top of chips. 3. Cover beef with a layer of lettuce. 4. Arrange olive slices together in the upper left corner to form stars. For the stripes, alternate tomatoes and cheese. Feel free to add a couple extra chips to the side of the dish for some extra crunch. NOTE: If you are making this several hours in advance, skip placing the chips at the bottom of the taco salad and just serve them on the side. Optional: Drizzle a little bit of Italian dressing over the individual servings. To view Fresh Family Meals’ full recipe, click here. To view Crazy For Crust’s full recipe, click here. Peel pears and cut them into 1/3-inch slices with the cores. Use a star-shaped cookie cutter to cut the pear slices. Discard seeds in pear stars if any. You want 2 cups of pear stars. Place all fruits into a large (2-liter) pitcher. Pour Moscato, Gin, tonic water, and lemon juice into the pitcher. Stir gently and let the sangria chill in your fridge for 4 hours. Enjoy! NOTES: If you would like your sangria to be stronger, feel free to add a bit more Gin according to your liking. 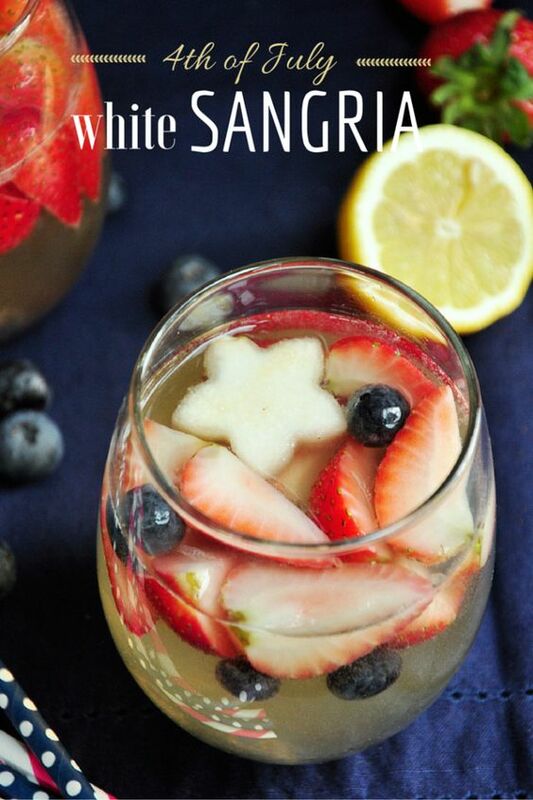 You could also divide the ingredients into two portions and use 2 1-liter pitchers or carafes for this white sangria as indicated by the pictures in this post. To view Delish Plan’s full recipe, click here. To make the chicken you can choose a variety of methods. First, for any method you choose, season with salt and pepper. -Grill and chop (not really a pulled chicken, but still delicious. Put salt and pepper in the bottom of your slow cooker. Put the thighs in, skin side up. Remove skin and bones and gently pull chicken apart with a fork. Brush melted butter on the inside of the buns and put face down on a griddle or in a 375 degree oven for 5-7 minutes until browned. 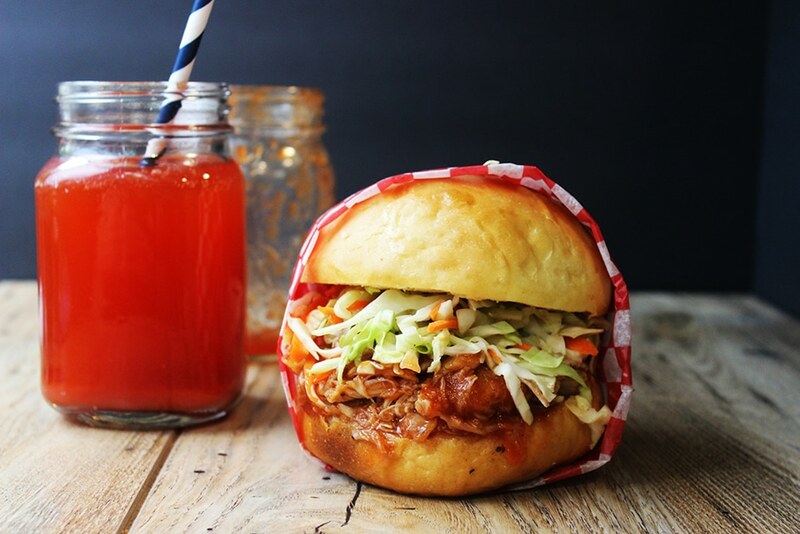 Top bottom of the bun with ½ cup of BBQ chicken mixture, then ⅓ a cup of cole slaw. If you are going to make these ahead of time, you can add a leaf of lettuce to the top and bottom bun before you add the chicken and cole slaw. It will help prevent sogginess from setting in. 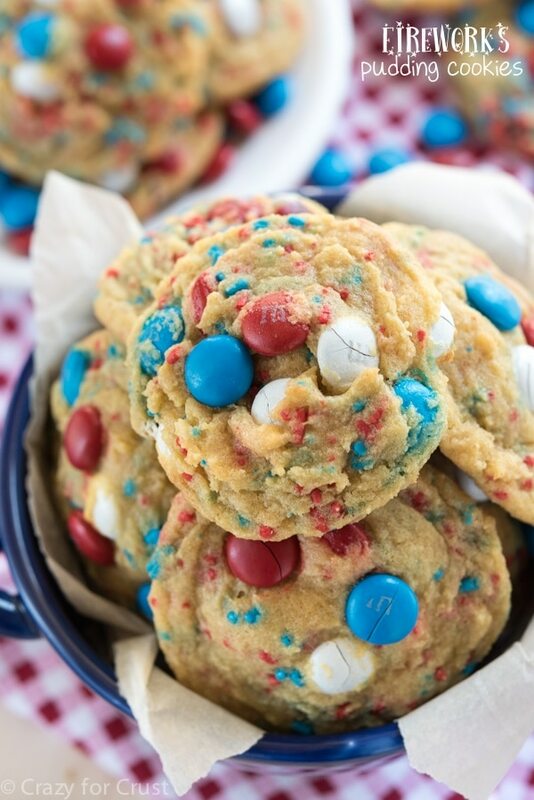 To view Dinner Then Dessert’s full recipe, click here. All recipes were found via Pinterest. All recipes and photographs are credited to publishing website.